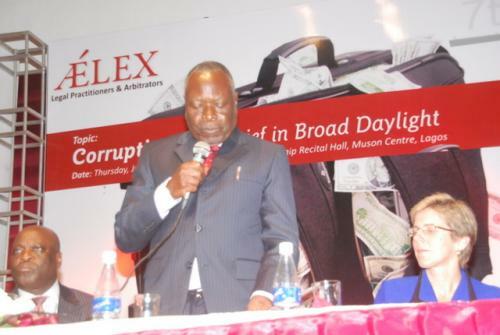 AELEX, a full service commercial and litigation law firm, is the result of the merger on July 1, 2004 of four leading commercial law firms; O. Adekoya & Co., Victor & Charles, Anga & Emuwa and Adegbite Adeniji & Co. The Nigerian Bar Association (NBA) is the umbrella body of all lawyers admitted to practice law in Nigeria. 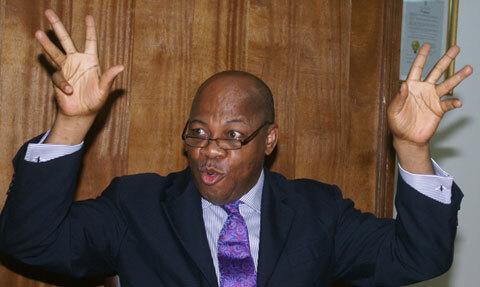 Olisa Agbakoba & Associates in its present form was founded in 1983 by a group of legal practitioners. Its history and tradition goes back to 1951.